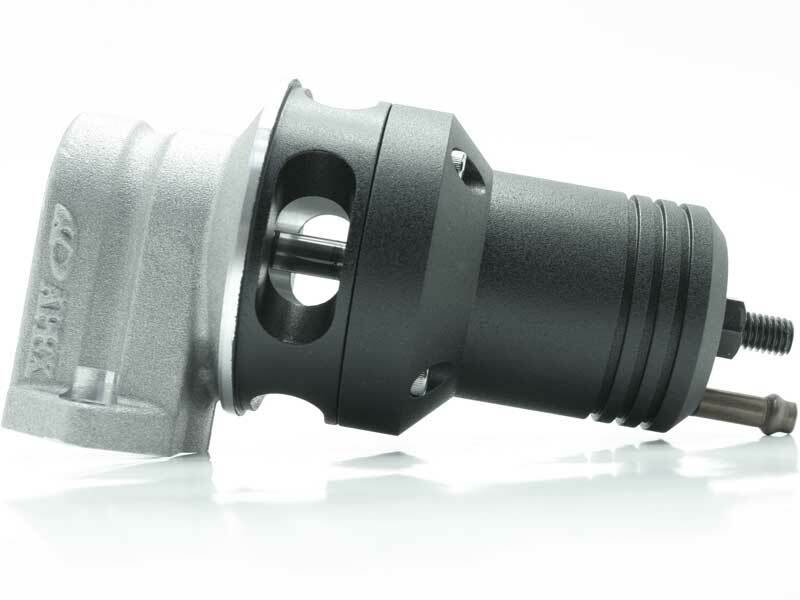 A lot of people will tell you that a blow off valve isn’t necessary and in general situations it probably isn’t. However if you have a custom high boost setup under your hood, having a good blow off valve could possibly save your turbo. 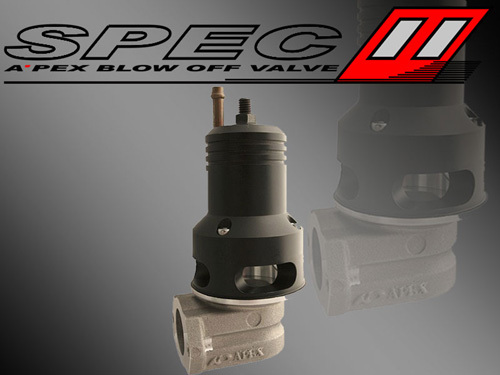 A’PEX Integration Spec II blow off valveis specifically designed for a super fast response and has an adjustable spring tensioner to adjust for different boost levels.